Our platform and tools address the unique clinical, social, and financial needs of older adults. We help make critical care connections to fully support the aging journey. Unsure about what type of support you may need? 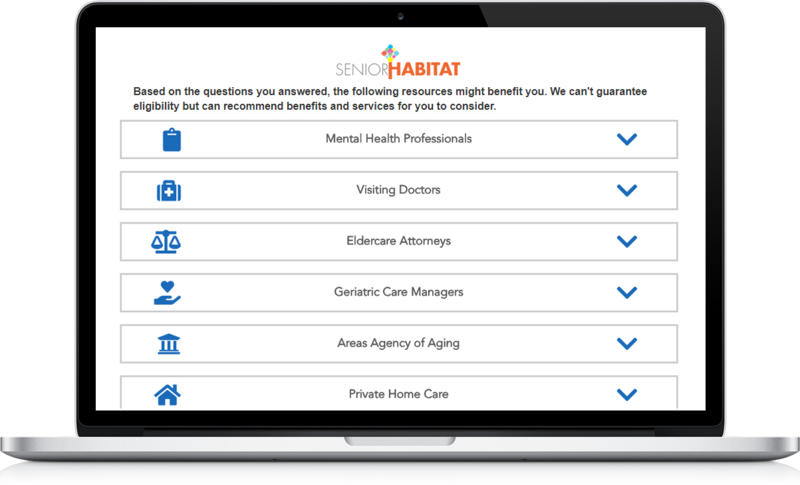 Whether you are looking for Aging In Place solutions or Senior Housing, we have the tools to help you make the right decisions. Want To Live Independently, Stay In Your Own Home? SeniorHabitat is here to help. 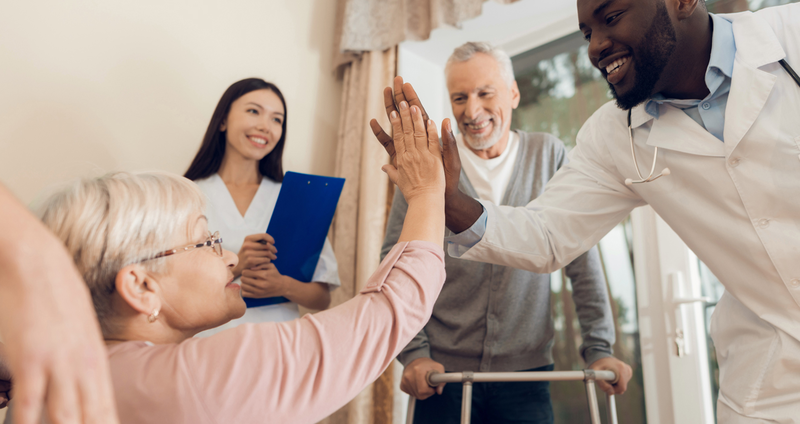 Our Aging in Place tools connects you with a comprehensive marketplace of services and benefits in your community. Are you unsure of what type of support you need? Don’t worry. Our CareFinder Tool has a unique algorithm that uses human intelligence and technology to provide recommendations that meet your individual needs and preferences. Need More Supportive, Senior Housing? Three simple steps to help you discover Senior Housing options based on your specific needs. Quickly Determine Which Type of Housing Best Meet Your Needs By Completing Our Housing Questionnaire.